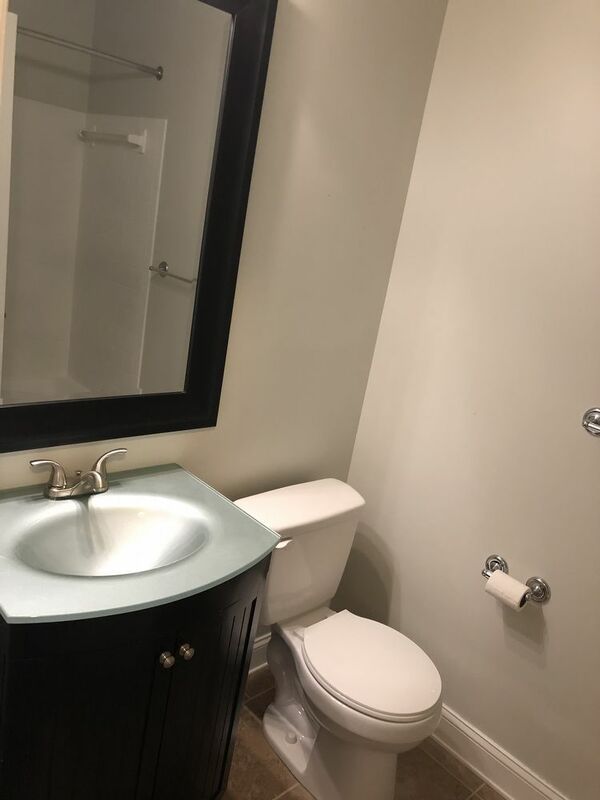 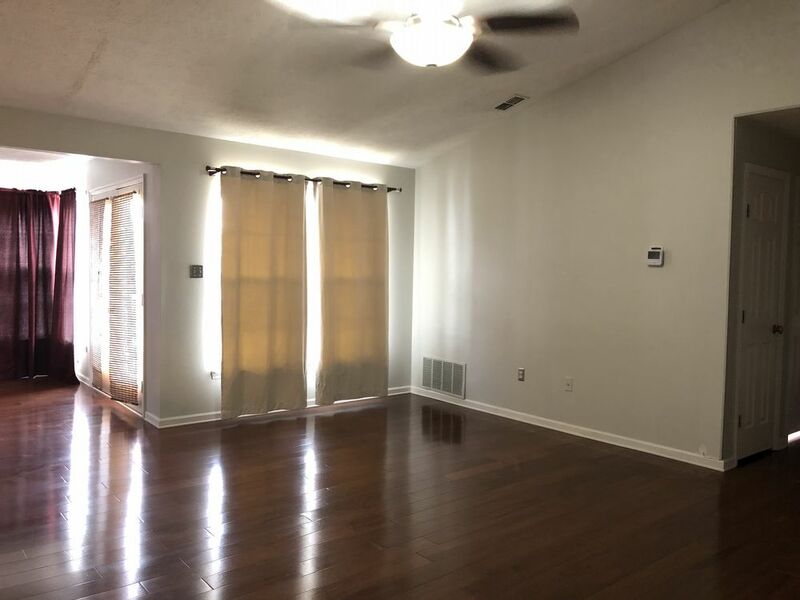 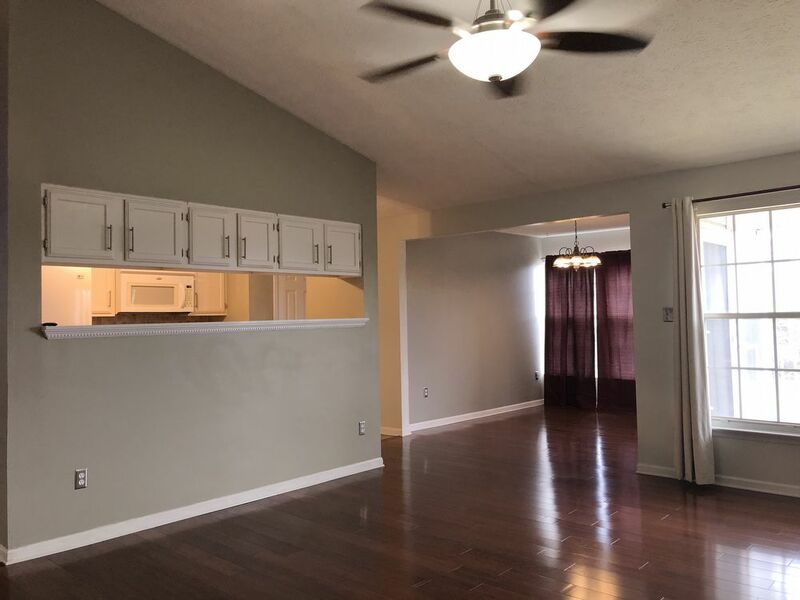 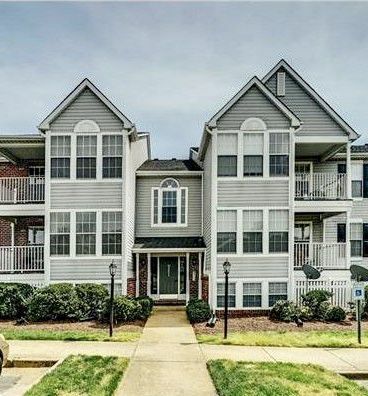 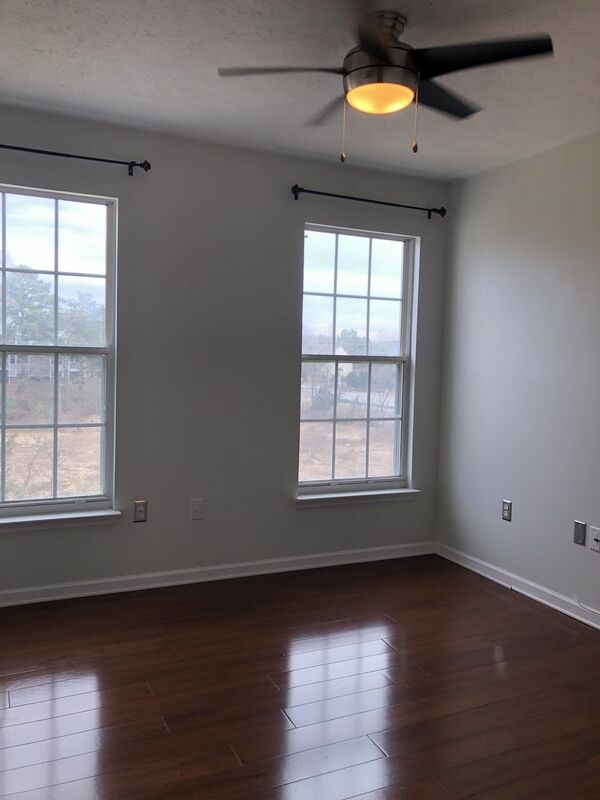 Maintenance Free 2 Bedroom / 2 Bathroom Condo in Glen Allen! 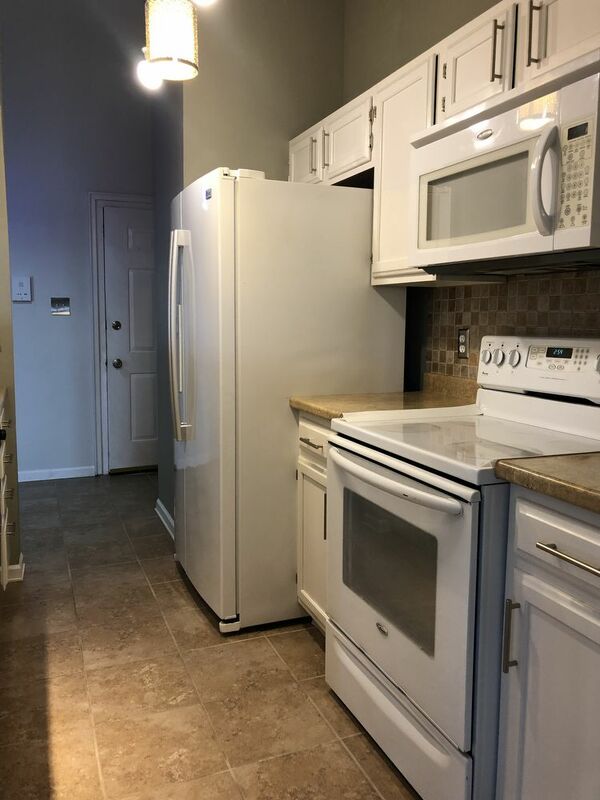 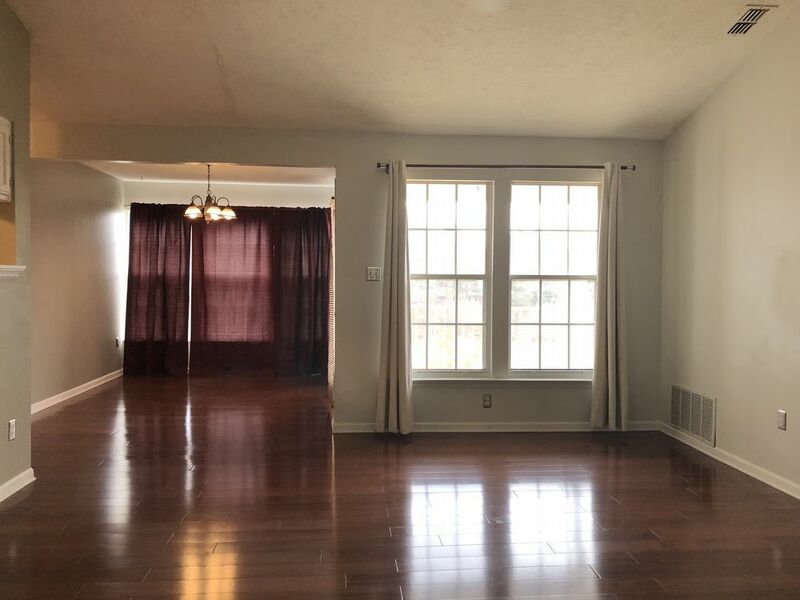 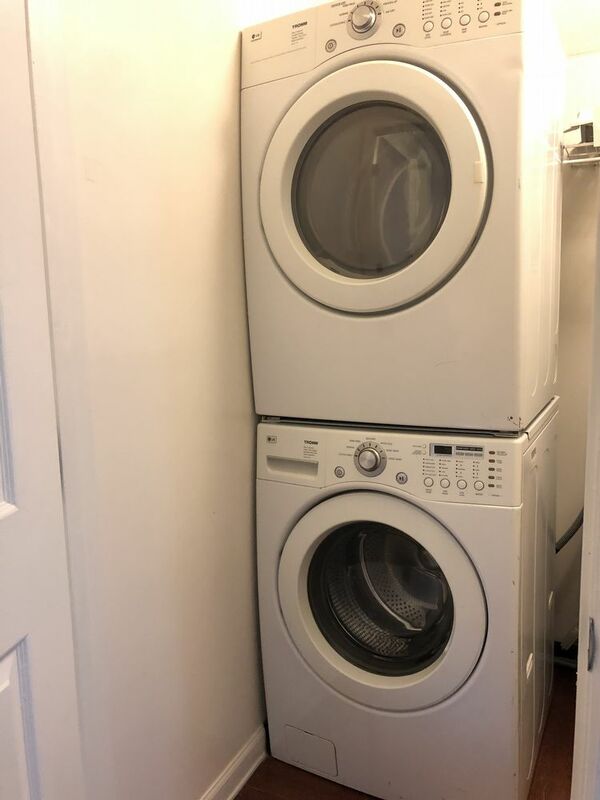 Great 2 bedroom condo with 2 full bathrooms! 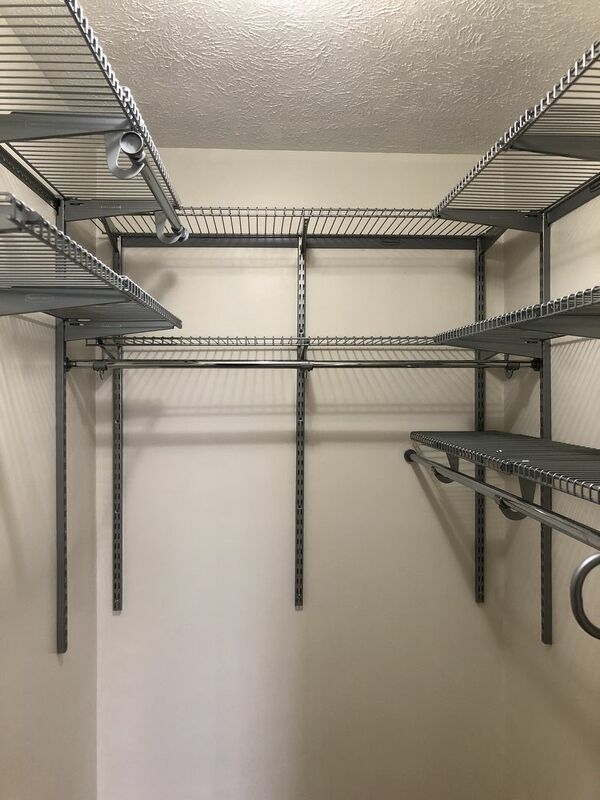 - Large walk in closet in Master suite. 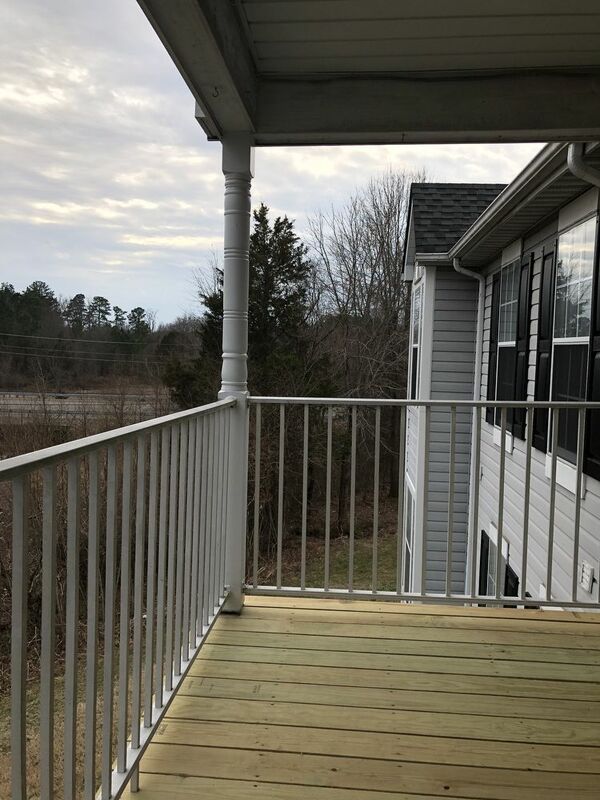 - Balcony facing wooded area. 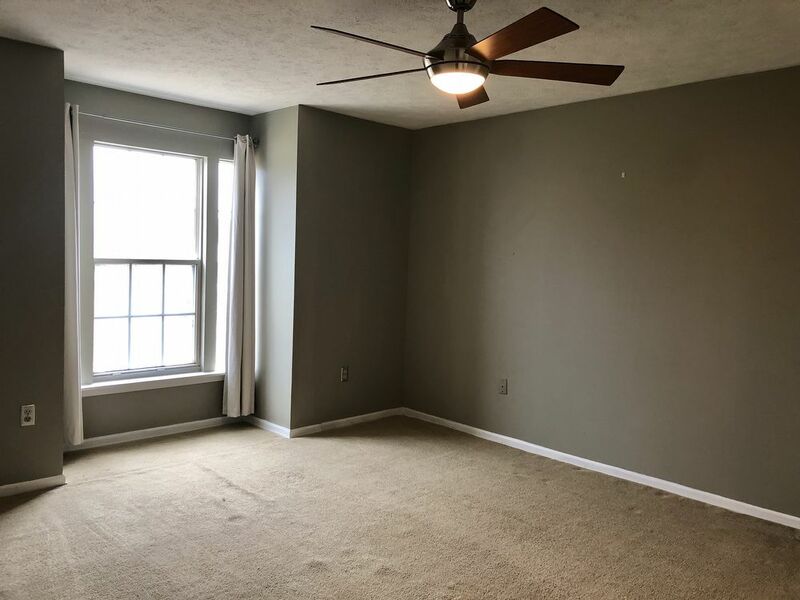 - Ceiling fans in bedrooms.